Southern roots and a wild heart; wanderluster, latte addict, and curator of all things pretty. Miss Dior campaigns never seem to lack in romance and glamour. Billowing gown, iron staircase entwined with white flowers, bushels of roses in all shades of pink. 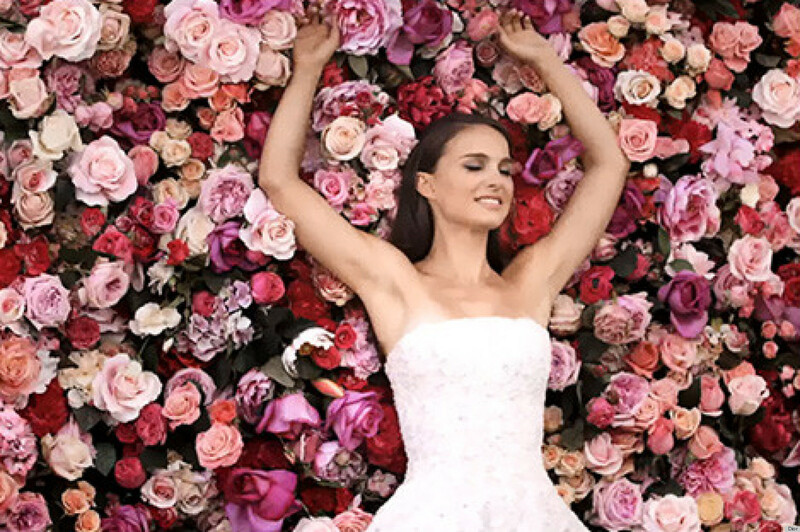 Natalie Portman has been the face of the campaign for a couple years now and I certainly think she captures the essence Dior is hoping to give their scent. Just lovely. Hiya, I am really glad I’ve found this info. Nowadays bloggers publish only about gossips and net and this is actually annoying. A good web site with exciting content, this is what I need. Thank you for keeping this web site, I will be visiting it. Do you do newsletters? Can not find it. © 2015 Daydreams & Sundresses. In order to bring you the most beautiful mix of images, Daydreams and Sundresses often shares content that is copyrighted to their respective owners. D+S does not own any of this material unless otherwise stated and we do our very best to properly credit the lovely images and information shared on this site. However, if you see your work here without the proper credit and would like it changed or removed, please contact us here.